Submit an event to be included in the events calendar! Non-members: Your event must occur downtown. 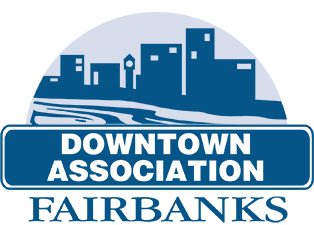 Members may post events happening anywhere in Fairbanks. Enjoy the poetry of renowned Fairbanks writer Ralph Mathews on this Saturday night in the Bear Gallery. 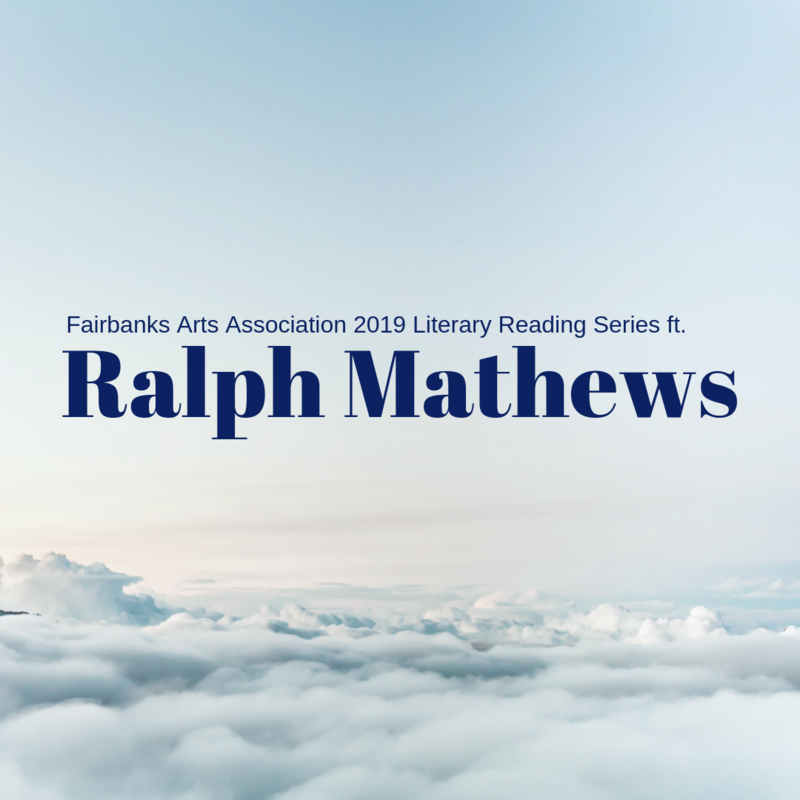 A long standing member of the Fairbanks literary community, Fairbanks Arts is excited to welcome Ralph as the February featured reader in the 2019 Literary Reading Series, the longest ongoing of its kind in Alaska. Help us welcome him as our guest to the gallery and stay to enjoy good conversation, art, and local literature. 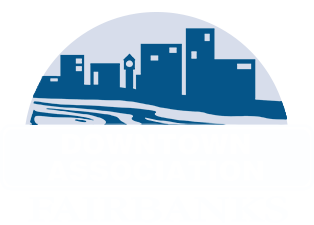 The mission of the Downtown Association of Fairbanks is to encourage and foster economic growth that will result in a downtown that is a vital, energetic and an attractive center of the community.